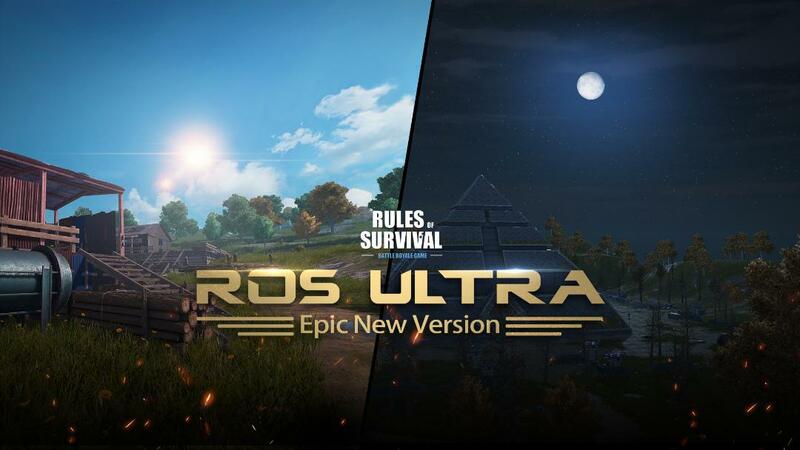 RoS just dropped one of its massive updates including day and night cycles with weather system. The developers included high-definition graphics with real-time light effects. With Dynamic effects we can now feel a more realistic world while you gun down your foes. 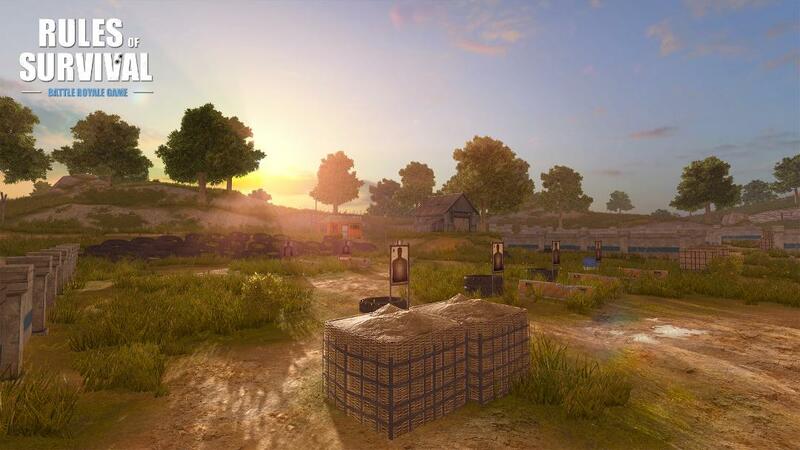 With the inclusion of day/night cycles, players will have a harder time detecting their enemies with light playing its role accompanied by the dynamic weather effects. 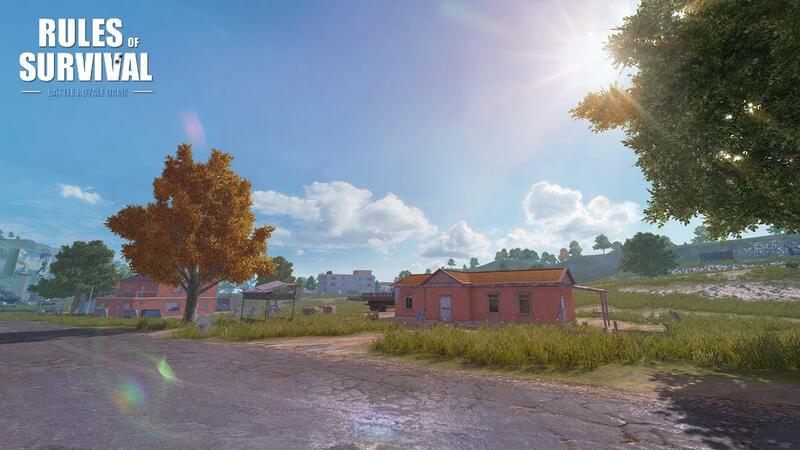 Fight in the rain or in clear skies, players will now have to adapt to their ever changing environment to survive. Surely it will be harder but it will be more immersive. 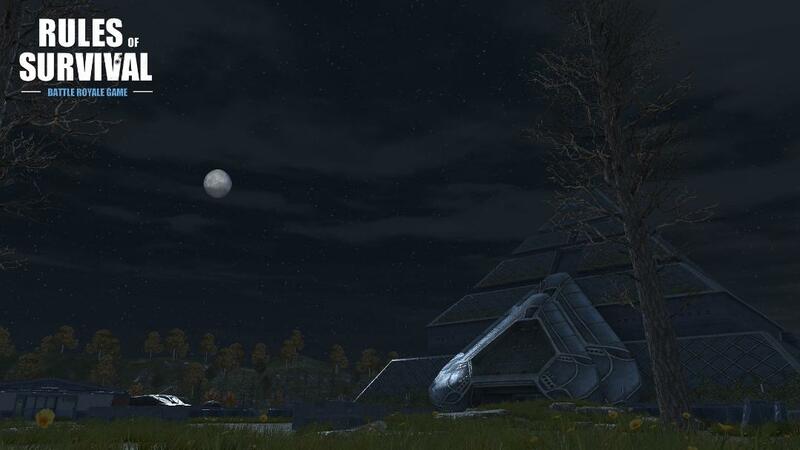 This will also spawn new interesting strategies which uses the dynamic environment. The developers also enhanced the player models as well as the vehicles. Physical actions are also improved. 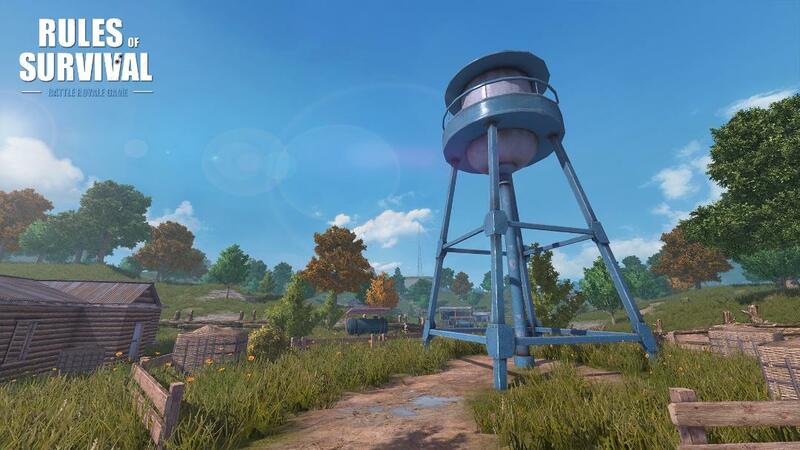 Players can no go into a building by breaking windows however this is not a new feature on other battle royale games and it’s about time the RoS devs included this as this gives players more sound cues for the enemy. You can also destroy building doors or stop the enemy from escaping by shooting their vehicle’s tires. This update surely gives players more creative ways to survive. Ultra version is available on Asia-PC server. Mobile players will get the update on December 19 and the whole world will experience it very soon. You can download the game on your mobile, PC, or Steam for free here.